I’ve always wanted to build one of these. Its a great plane, one of my favorites actually. This is probably because of its size, its a small plane. It’s a bomber at heart and not so good with CAS. Its a bit squirrelly at low speeds but not anything most people can’t handle. This was a fun plane to build. It was hard to get some of the shapes such as the nose and cockpit but it went well. 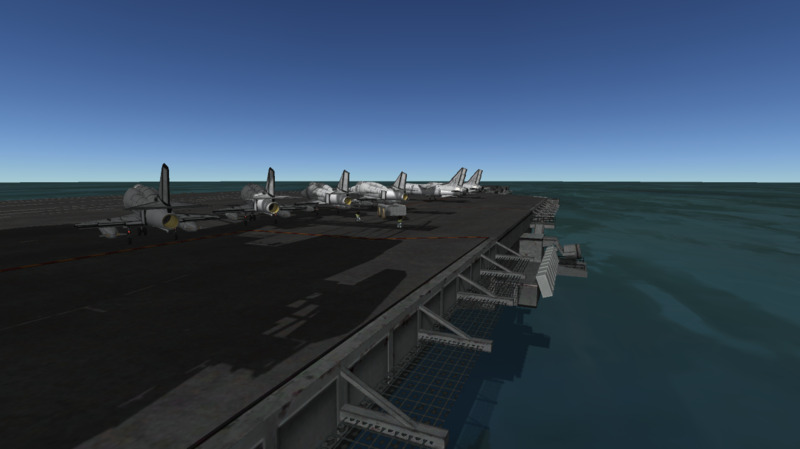 A stock aircraft called A-4F. 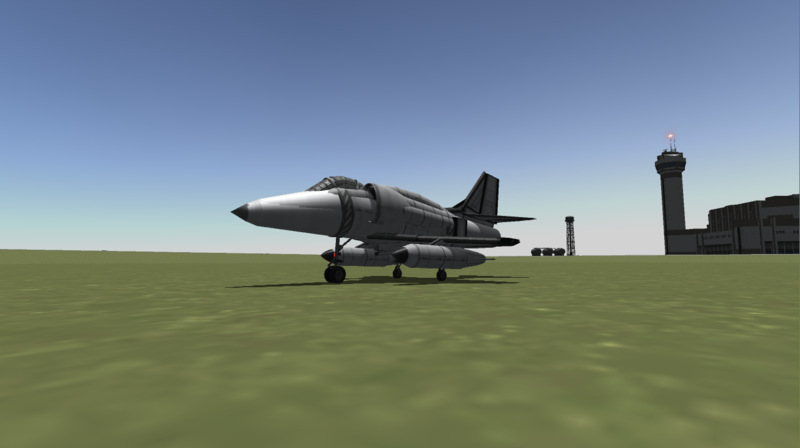 Built with 136 of the finest parts, its root part is MK1Fuselage.